If you’re after the cheapest new van, best small van, best medium van or best large van then you’re taking the more European route of an enclosed van, rather than the default work vehicle of choice, the humble ute, or pickup. 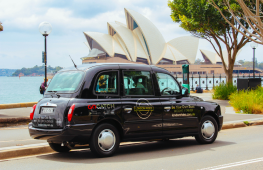 Vans of the European style are currently in abundance on the Australian market, with cab-forward Asian vans having been all but phased out on safety grounds, with the exception of the Toyota HiAce. 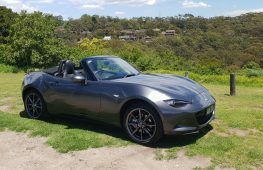 If you want the best value or loading space in the business, then have a look what’s around and what’s on the horizon before signing the dotted line for your new office on wheels. 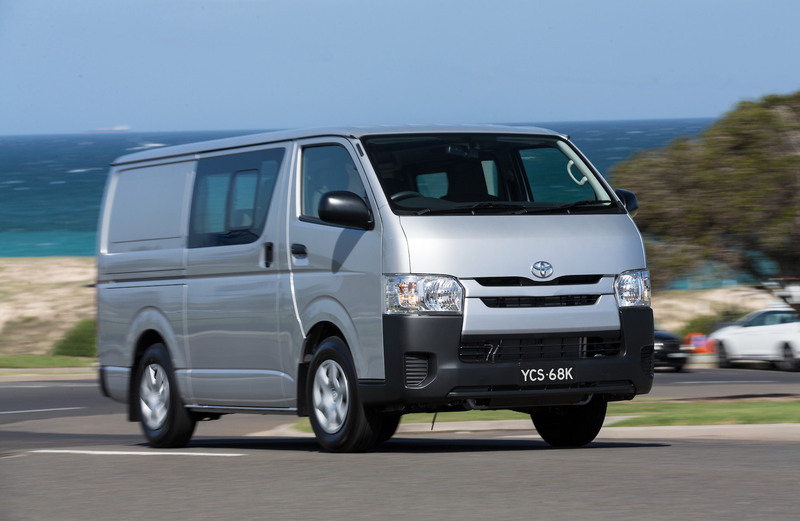 A real stalwart of the van world, the HiAce has been with us since 1968. 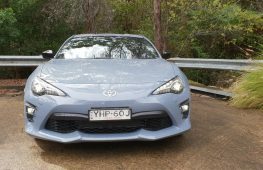 It is synonymous with longevity, ease of maintenance and reliability, as with most other Toyota vehicles. 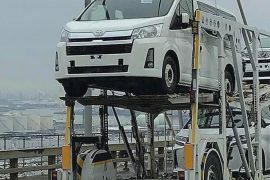 The word ‘HiAce’ is the default van choice for many not just here but also abroad. 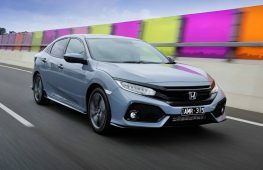 Now in its fifth generation, some internet rumours suggest that the sixth generation due soon will eschew the cab-over engine layout for a more traditional two-box silhouette. The current HiAce still manages a respectable four star ANCAP rating though. Fun fact: the Toyota HiAce was available with the 1UZ-FE V8 in Japan in ambulance spec. While the Toyota HiAce has undoubtedly led the segment for some time, Hyundai’s iLoad has been a strong seller since its inception 11 years ago. 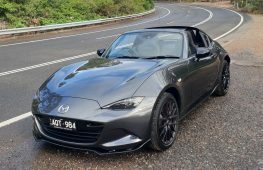 It’s coming in for its most comprehensive facelift soon, with a bolder corporate face, floating touchscreen interior and much higher quality materials and presentation. This means the passenger version, the iMax will be a more luxurious car in line with rivals such as the Kia Carnival. 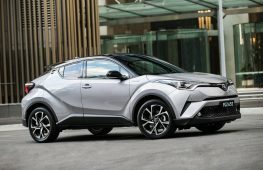 The facelifted iLoad will debut some time in 2018 with ostensibly the same powertrains as the current model. 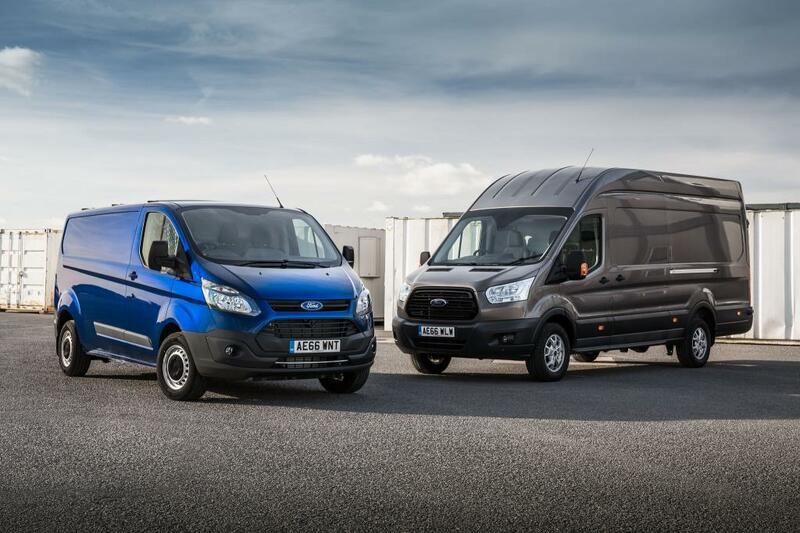 The H350 is an all-new large cargo van to rival the Mercedes-Benz Sprinter, jumbo Ford Transit and VW Crafter. 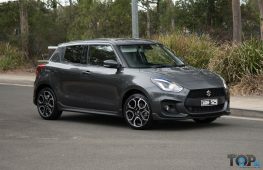 It is also due this year with a 2.5-litre turbo-diesel engine. The all new 2018 Mercedes-Benz Sprinter has debuted, with a comprehensive rethink of the jumbo van commonly used as an ambulance in Australia. 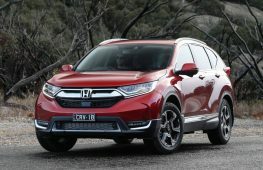 All new engines include a 2.2-litre turbo-diesel four ranging between 84-120kW and 300-360Nm and a diesel V6 producing 140kW and 440Nm will definitely help the van arrive on the scene earlier. The interior now features some of the touches you’d expect in an S-Class, with the new MBUX user interface offering class-leading usability. 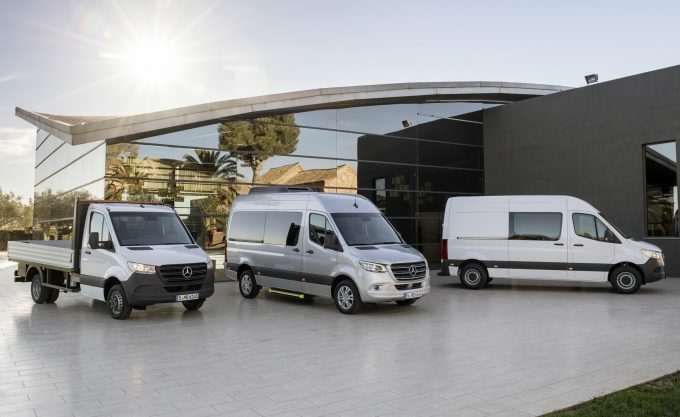 The new Sprinter goes on sale in the fourth quarter of this year. An all electric eSprinter is due on sale in Europe before the end of this year too, possibly ending up here in 2019. 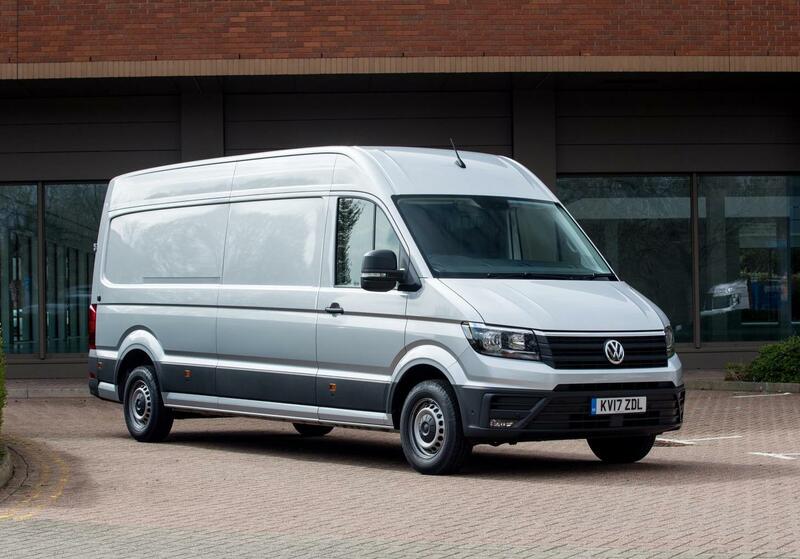 The all-new Volkswagen Crafter has gone on sale in Australia from $51,990. Formerly a sister car to the Mercedes-Benz Sprinter, the Crafter is now a standalone design with an arsenal of safety features aimed at minimising the effects of crosswinds and driver fatigue. The new Crafter is powered by a 103kW, 340Nm 2.0-litre turbo-diesel engine. 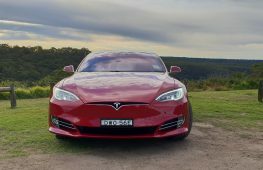 An all electric eCrafter is available in Europe with a 200km range, possibly making its way here at some stage in the future. Ford’s successful Transit Custom has been recently treated to a facelift, bringing it into line with the rest of the Blue Oval’s range, with an updated floating infotainment system. 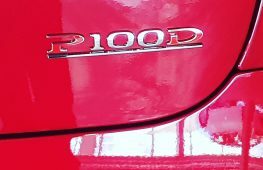 A plug-in hybrid version is currently being tested in Europe, utilising the 1.0-litre EcoBoost three-cylinder engine as a backup generator. A facelift for the larger Transit is due soon, but still no sign of the lusty 3.5-litre twin-turbo V6 available in the U.S. Spec version. 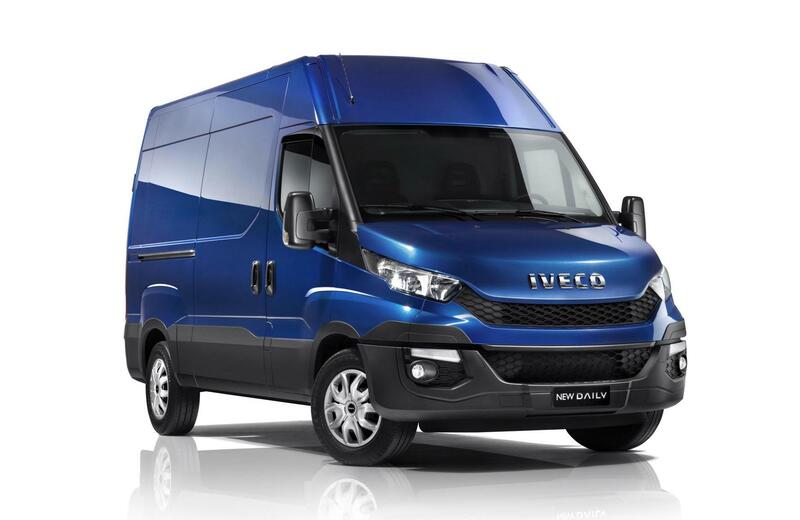 The Chinese company LDV is making strides with major improvements with each successive model. The G10 is still one of the most powerful commercial vehicles available ,with a 2.0-litre, 165kW turbo petrol engine available in addition to the diesel. It is also very affordable with prices starting under $30,000. An electric version of the V80 large van has been undergoing trials which could lead to a production version in the not-too-distant future. 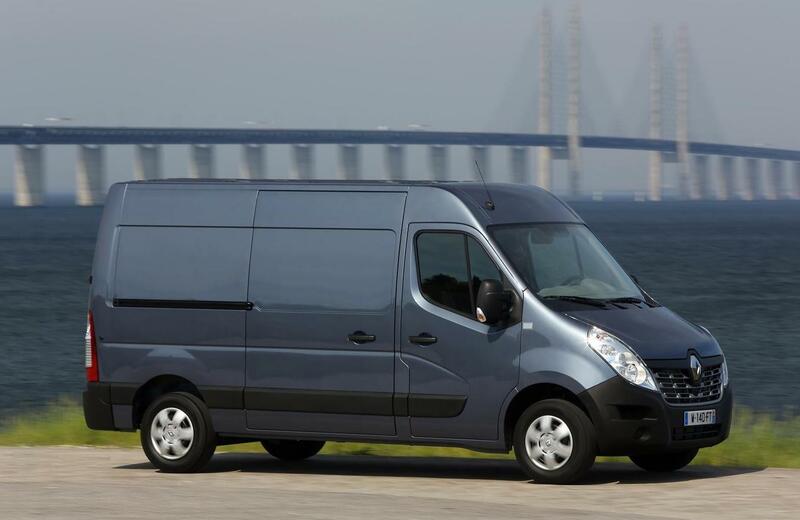 An all-electric version of the Renault Master large van supplements a range of electric cars and commercial vehicles from the French automaker. Using technology from a collaboration with LG Chem, the Master Z.E is capable of 200km range and develops 55kW and 225Nm, with a top speed of 114km/h meaning it is more suited to city duties. The current, diesel-powered Master starts from $43,990. One of the largest vans on sale is the IVECO Daily. Loosely related to the Fiat Ducato, the IVECO can carry up to an astounding 5500kg Gross Vehicle Mass. 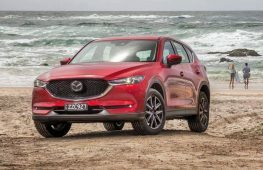 Off-road and ute versions are available, meaning this could be the van with the most heavy duty attitude on the market today. On the lighter side of things, an all-electric version of Renault’s Kangoo van is due here this year, priced from $45,000. 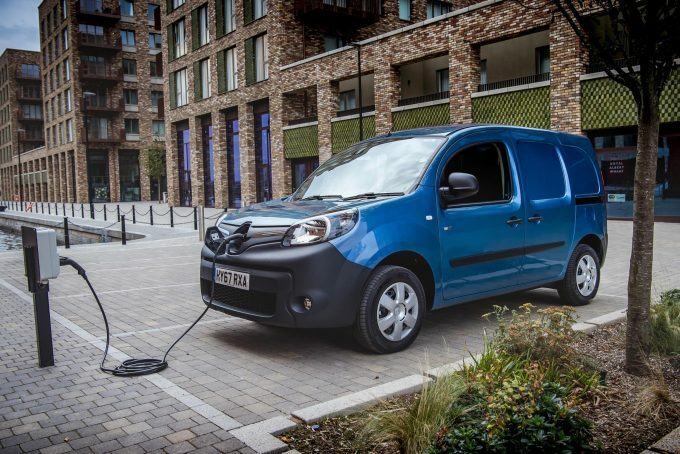 Utilising a 22kWh battery pack, the Kangoo EV is capable of a range between 170km and 270 in Europe where a larger battery pack has become available. This figure is said to be real world driving conditions in Summer climate too. A wildcard here, on the basis of it being a passenger van, but it is based off the original Kombi, which had both passenger and cargo variants, so who knows? Set to utilise Volkswagen’s M.E.B electrical architecture, the production car, due in 2021, heeds endless cries for a true Kombi successor. 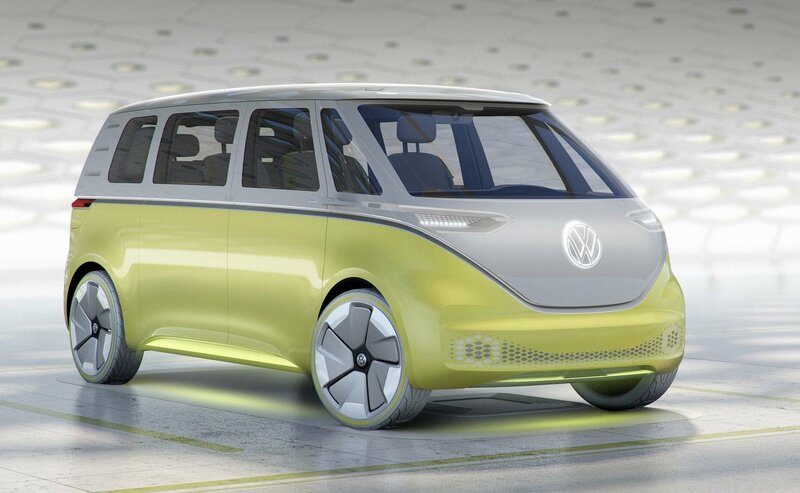 It will feature some autonomous capability and enough driving range for it to be considered over a petrol vehicle. Seeing as offering a commercial version is simply a matter of no seats, we see this as a strong possibility. Is this the 2020 Toyota HiAce?